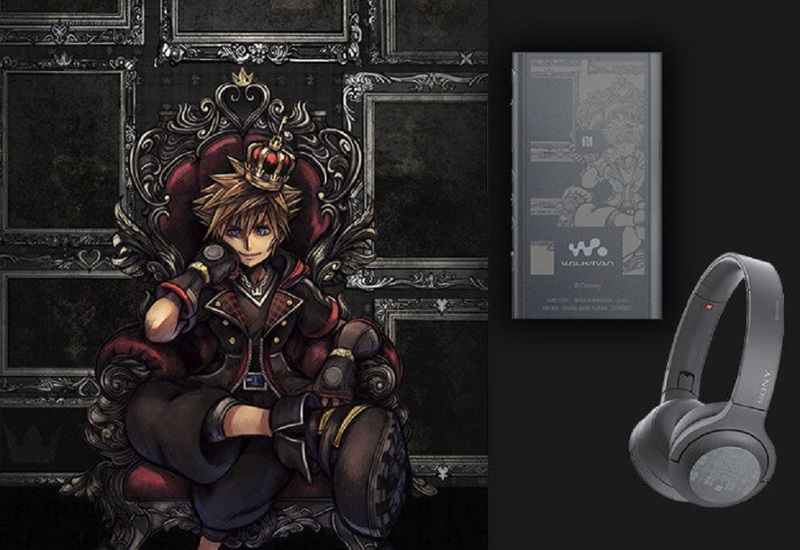 Sony Japan plans to release a branded Walkman and headphone set based on Square Enix popular crossover franchise Kingdom Hearts. The limited edition Walkman is available to pre-order in Japan and will only be made available for purchase until April 2019. The Walkman itself features 16GB of storage, (which can be upgraded to 144GB via a memory card) and even comes pre-loaded with select tracks from the Kingdom Hearts soundtrack. The unit is finely decorated in regalia befitting the charming video game franchise. Available as a separate purchase are matching headphones. These feature the same visual aesthetic and incorporate "h.ear on 2" mini wireless technology. This means nothing to me as I buy my headphones from Poundland. Both items are available to pre-order now at the Sony Japan store. The Walkman is priced at ¥28,880, roughly $260 USD, while the headphone set costs ¥24,880, around $220 USD. You do the math... Yep. Limited edition indeed.